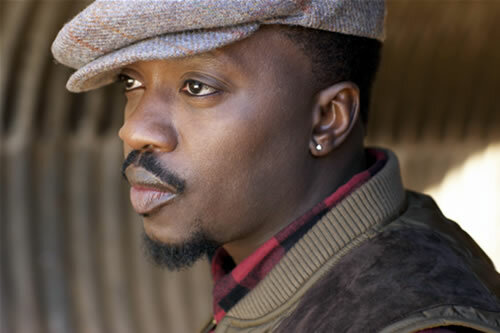 Anthony Hamilton has a vision for his next studio album and that includes collaborations with 9th Wonder, Timbaland, Salaam Remi and Pharrell Williams. "I'm gonna be going in with Pharrell. We haven't been able to get our timing together, but we've been going back and forth trying to connect and we definitely still got the synergy going," Hamilton told BET.com in a recent interview. According to Hamilton, who used Beyonce as an example, this album should keep people on their toes. It should have a raw and edgier sound. "It's important to keep people on their toes, keep 'em guessing and keep 'em excited, like I like the way Beyoncé will go and do one of the biggest records you ever heard and then she'll do one of the grimiest records you ever heard, so with Mark Sparks especially I want to go back to [the sound on] some of my old stuff, that raw and edgier sound," said Hamilton. Thanks to thepestilence.